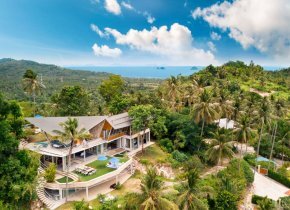 The island of Samui has become increasingly popular over the last years and people from different corners of the world come to spend their holidays here, but also to live for a few months and even longer. 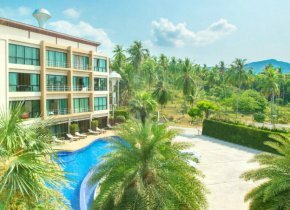 In both cases, Koh Samui apartments for rent represent one of the most popular accommodation options because of the extra comfort it offers, but also because of price flexibility. 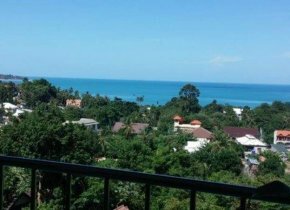 Looking to explore for a while a beautiful island in Thailand and live the Thai life like a local without spending a fortune? 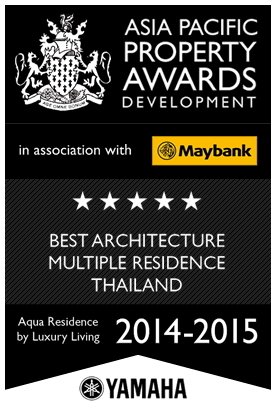 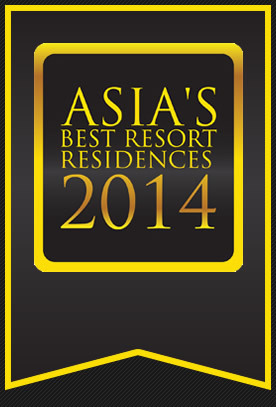 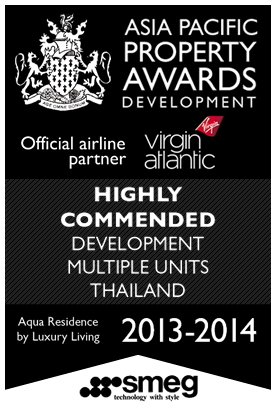 The wide range of Koh Samui apartments for rent works to your advantage. 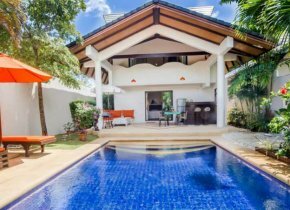 With many options too choose from, you can always find what you need and plan a budget holiday in Thailand while enjoying all the comfort of a private residence. Many of the Koh Samui apartments for rent are located away from the busy beachfront areas of Chaweng or Lamai. 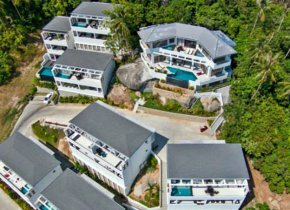 If you are looking for a long term Samui condo rental, keeping away from the areas invaded by tourist is the best option. 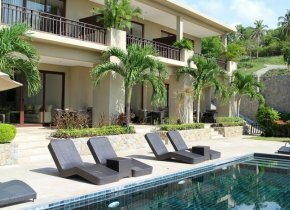 If you want to enjoy some silence and privacy, but still be within walking distance from the island's most popular spots, you should know that in the recent years new Thailand villas for rent, apartment buildings and condos for sale or renting have been erected on the North shore and on the hills rising behind the beaches. 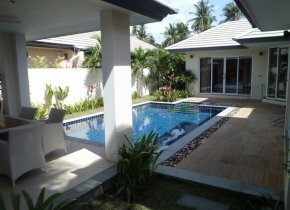 There are, however, good options of Koh Samui apartment rentals in the close vicinity of Chaweng or Lamai. 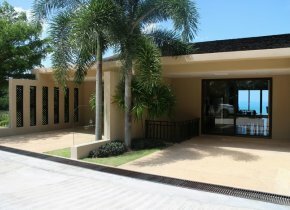 The southern and western sides of the island are inhabited mainly by locals with very few rental options. 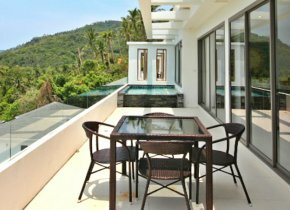 While they might offer you a deep insight into the local life, these Koh Samui condos for rent are located rather far from the island's hot spots. 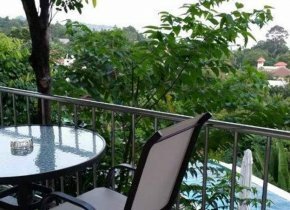 Koh Samui apartments for rent are primarily for long-term visitors of the island, and most home owners demand a commitment of at least 12 months. 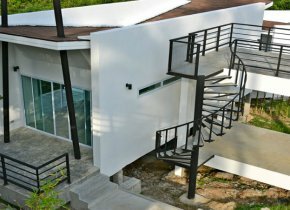 The general terms for signing a lease refer to a security deposit and an advance payment of an amount equivalent of one to three months' rent. 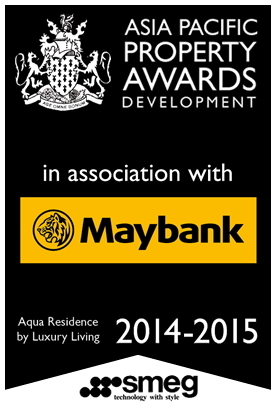 The rent is then paid on a monthly basis in cash, but some landlords also accept bank transfers. 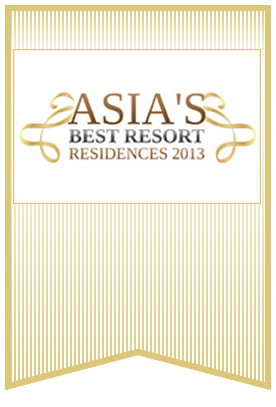 Our company can also arrange serviced apartments for short term renting. 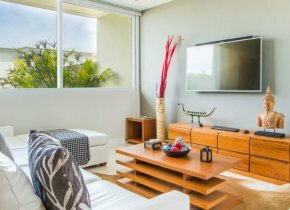 However, you should know rates are usually higher for short term renting. 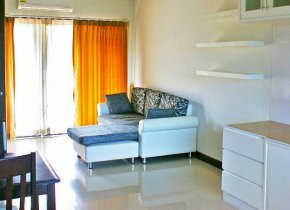 When speaking about short term rentals, the properties available tend to belong to the high end segment, with modern furnishings and fully equipped facilities. 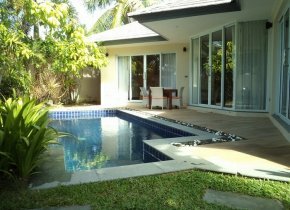 Prices of Koh Samui property rentals vary depending on the location as well as on the apartment's furnishings. 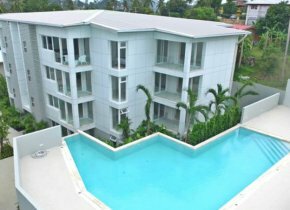 If you are looking for budget Koh Samui apartments for rent, you can find decent options with prices of 3 or 4,000 baht a month. 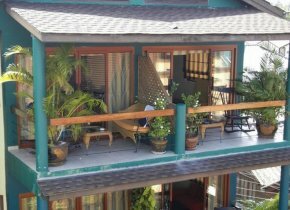 This would be a fairly standard room, with modest furnishing, usually located in an old building in areas inhabited mainly by the locals. 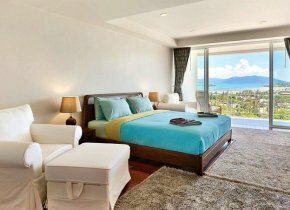 If you want to go for a more luxurious Samui condo rental, prices can go up to 40,000 baht and beyond. 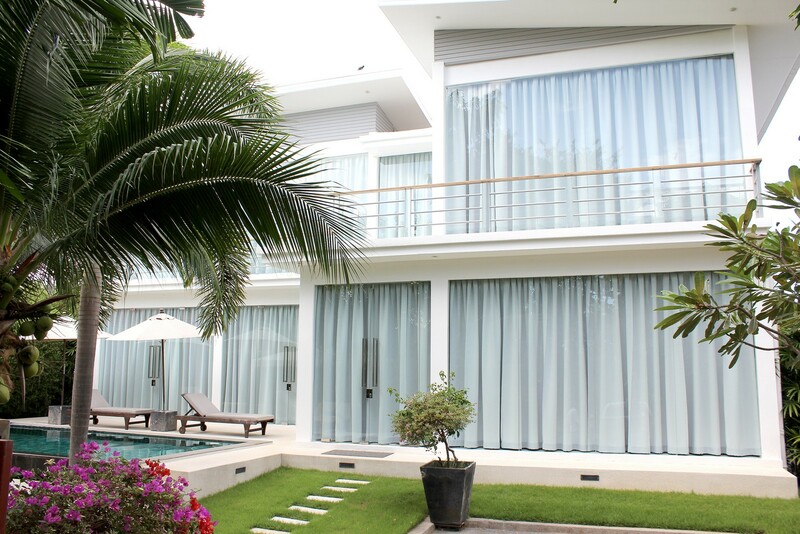 Then, you might also find something with around the clock security services, housekeeping, and even car rentals. 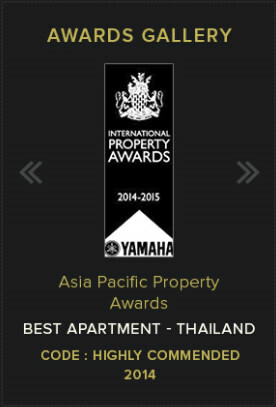 If you are looking for Koh Samui apartments for rent right now, no matter if it is a long or short term rental, you are in the right place. 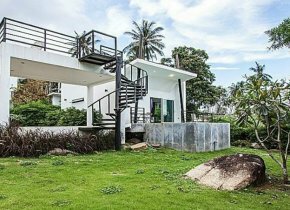 As company specializing in real estate, we have experts that you can consult with and find out everything you want to know about the current offer and which is the best option for you. Browse the offers published on the site and get in touch for further details.